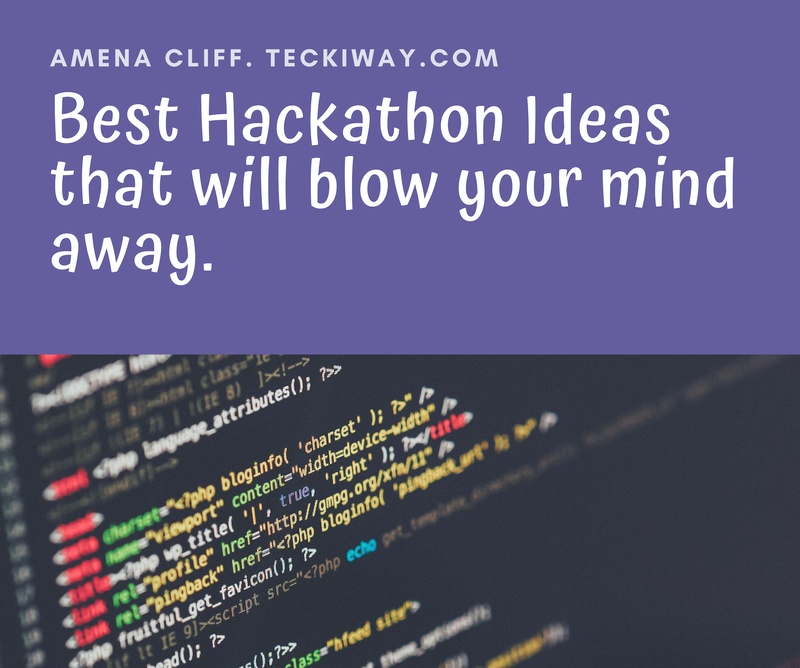 Hackathon is a great chance for innovations and inventions, definitely one person is going to win it, but it will be you if you have the Winning Innovation. So in this post I'll be exposing... you to some cool Hackathon ideas and why they are Winning Innovations. Have you noticed that most winning Hackathon ideas over the past few years solved a major problem? 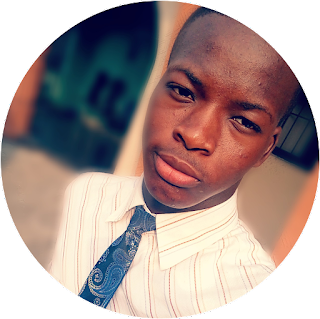 If you are Eagle minded and you realized that, then you should know that for you to win it, you ideas have to solve a problem, a Major Problem. Trust me Education is becoming boring both for the Teachers and the students. You could think of how you can use Technology to make class lessons easier to understand, much more interesting. This will indeed involve study tools, but trust me; a lot of persons are looking for solution to this problem. Bringing up an app that students have all their notes pre-handled to them in their phones is one of the ideas I'll pull out to you. Typically seeing a big book in your front discourages one from reading, but students are more inclined to using their phones to read and study as they are attracted to it. In Africa Teachers spend 90% of class room time reading out loud or Writing on the board their notes, and students copy them. But what about if these notes are pre handled? Students will use 90-100% off class room time doing the actual learning. This Hackathon Ideas is worth investing on, even if teachers don't vote for you, all the Students will vote for you. This is indeed another problem in the society, if you don't know what cyber bullying is, it's a way of bullying or harassment using Electronics means, majorly Social Media. This causes emotional pain on young ones and many of them commit suicide after wards. Face book now has the ability to block suspected spam links and also pornographic images. But what if you design a program or AI that auto detect cases of cyber bullying either in private chat, or in the News Feed itself, the Comment Box? You can design something like that, it is a major idea to solving cyber bullying, it's a great Hackathon Idea. Day in day out Countries in Africa and other parts of the world keep on facing environmental issues, and if you can use Technology to solve this issue it will be a very good idea for the Hackathon event. What about creating an app that can help to spread information about Environmental issues and how to solve them? This app won't just tell you what to do but will also help you accomplish them. For example, you could program the app to send a message to the Pick up Dirt Truck station at the end of each week to retrieve the waste without even bothering yourself. It could also set you a reminder to clean your Environment every sanitation day. 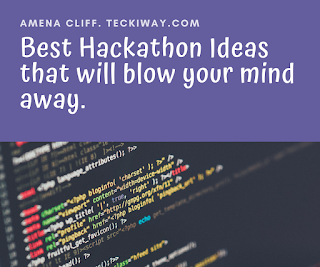 Having great ideas like this can help you win the Hackathon Event. I call this the In demand of the world right now, we all know how quality of health is dropping day by day, a lot of research has been done they have found the causes of these health issues. Will there be any bad if you try your best to find out the solutions from these causes, of course not you could win with this Hackathon idea. I'll admit it, taking exercise is hard for some people especially when it's hard for you to track your progress, some phone producers like Samsung have includes the Calories Burning tracker in their phones. 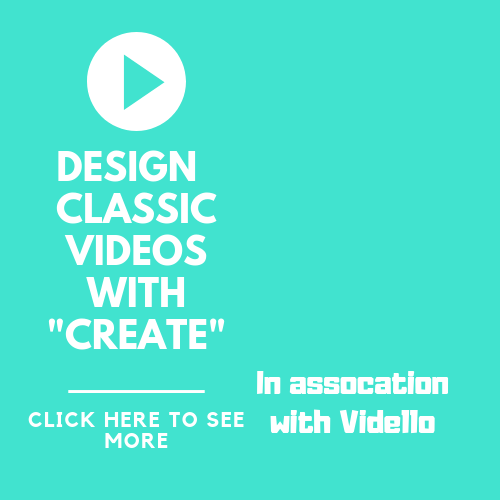 An idea can be crafted by you to bring about Great results maybe an app that tracks the distance you've covered while walking, you can set a goal and that helps you to walk more and burn more calories. Music is passionately one of the things I personally love, and I feel over the years it has improved because of technology. Having such app can help as its cost efficient and also it is more convenient and less stressful to carry out. It seems like a big deal but the truth is it could be just another idea the world will love. What attracts these young ones is the computerized life, so what if Agriculture was computerized all through out? You could figure out a great idea from that and even grow it into a worldwide practice it will be a great Hackathon idea only if you can develop on it. There are some issues that just doesn't seem categorized you could find solution to them as well , irrespective of what they are there are always solutions when we try harder to find them. Hackathon ideas are at your hands now go take that Trophy!